Aikido of Evanston is lead by Arthur Benjamin a sixth degree black belt who started in the art of Aikido in the early seventies. Aikido of Evanston is located in Evanston Illinois near Northwestern University, Lake Michigan and many forms of public transportation. 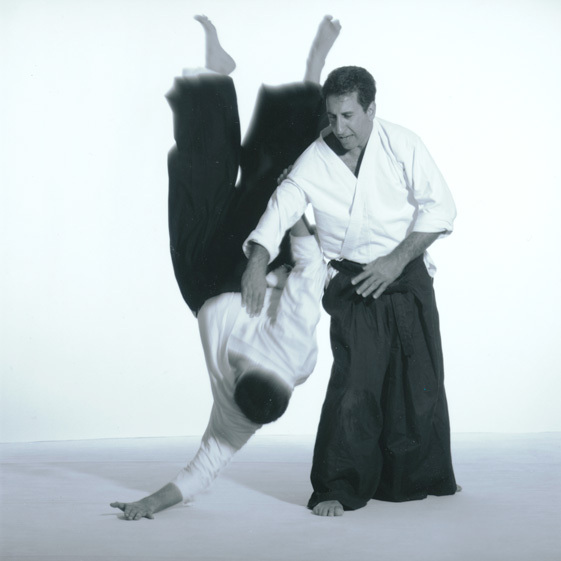 Come and try a class with aikidoka (Aikido students) of all ages, walks of life and learn the martial principals of self defense while getting a full mind/body workout.